I. 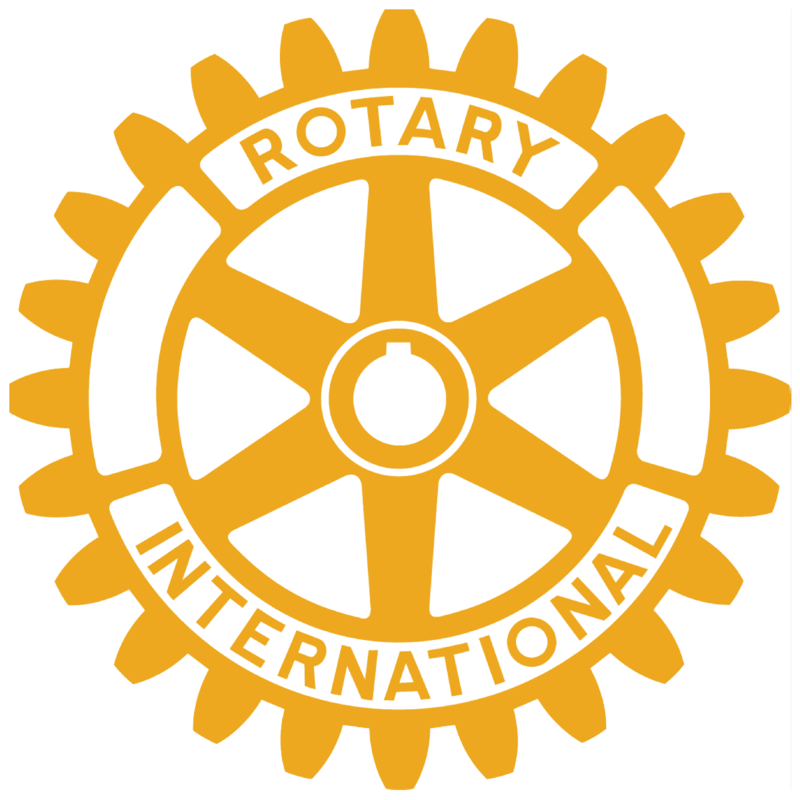 By paying a $5 advertising fee, Rochester Rotary Club members may announce fund-raising activities for non-Rotary organizations during the weekly announcements. II. Flyers or other promotional materials for non-Rotary organizations may be placed on dining tables during the Club's regular meeting for one week only. C. The amount of bookkeeping necessary to support another organization or individual's project. IV. Funds or pledges for non-Rotary activities may not be billed through the Club's or Charities' accounts.